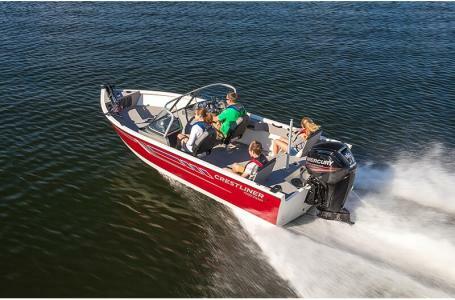 ITEM IS LOCATED AT DOCKSIDE MARINE CENTRE LTD. -- Starting as low as $375. 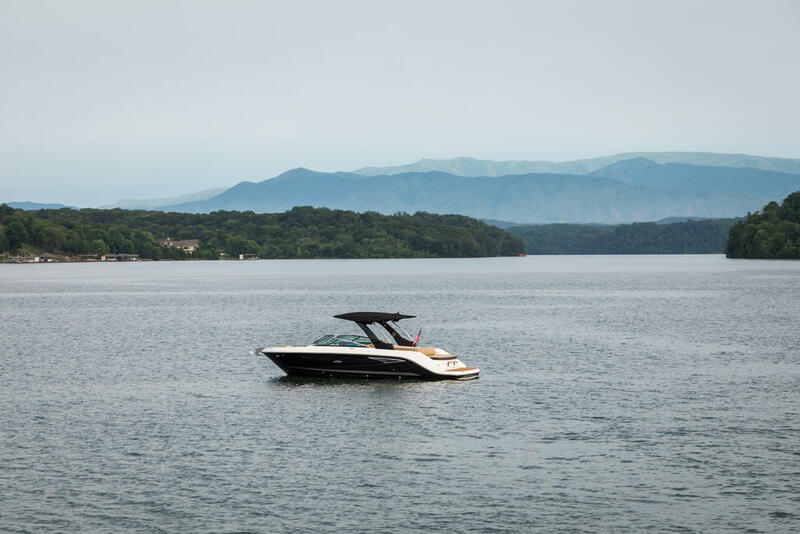 Bi-Weekly O.A.C. 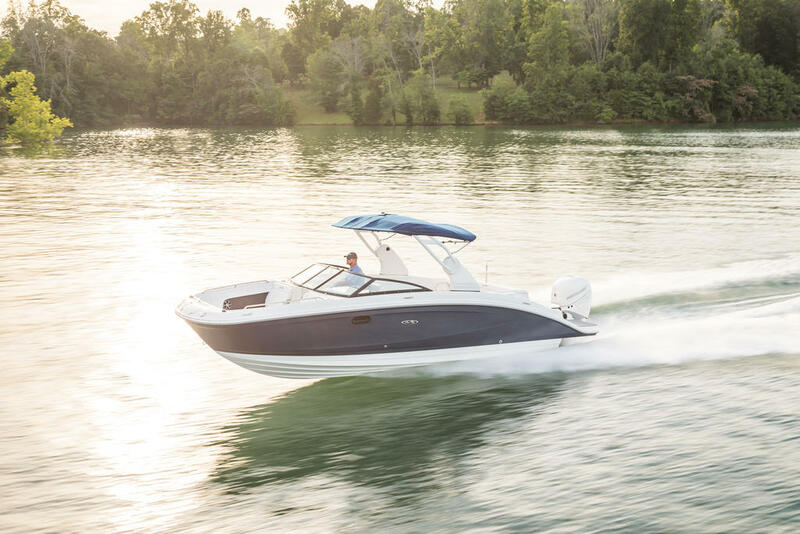 Introducing the all-new SPX 230, a sleek and sporty head-turner that encourages action-packed days on the water. 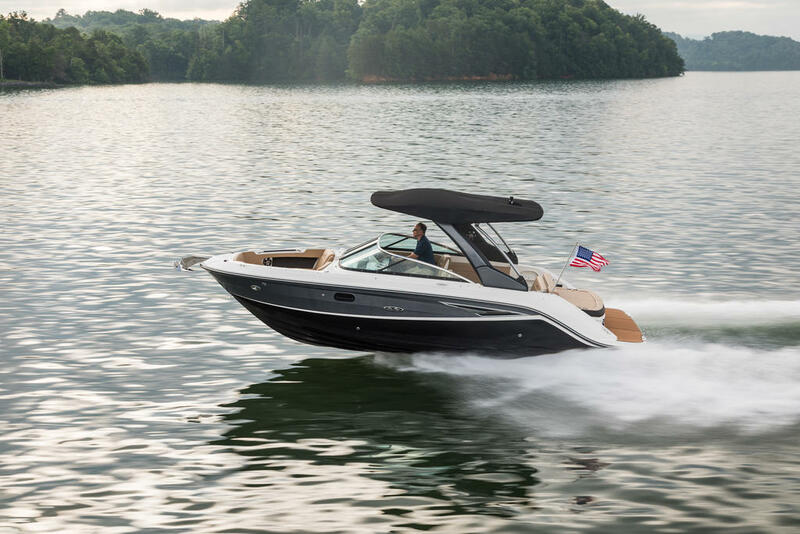 With its spacious layout and comfortable seating, there's plenty of room to treat friends and family to a great time. 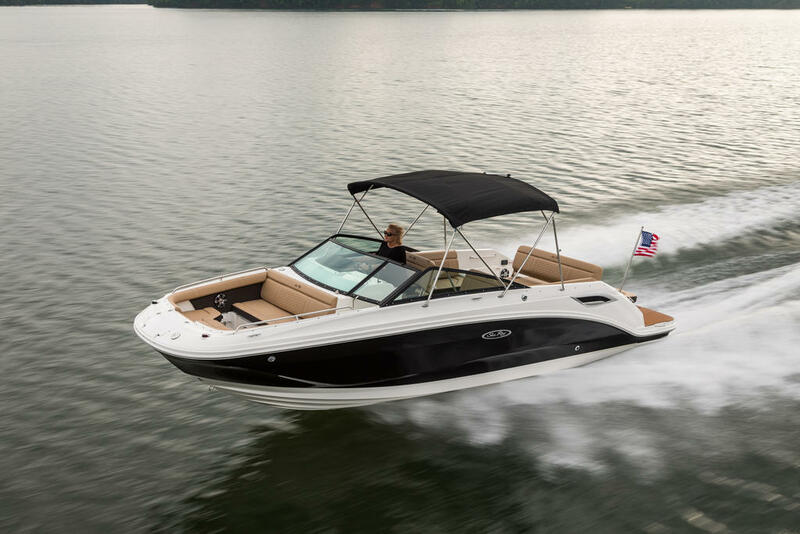 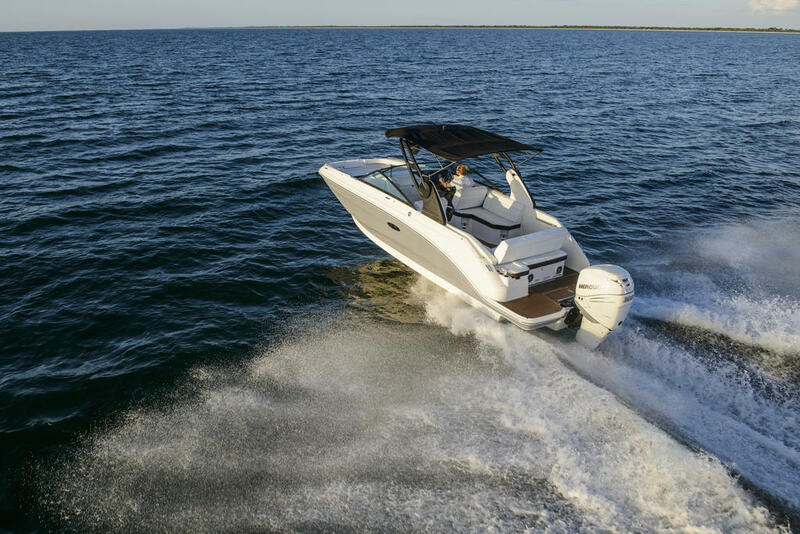 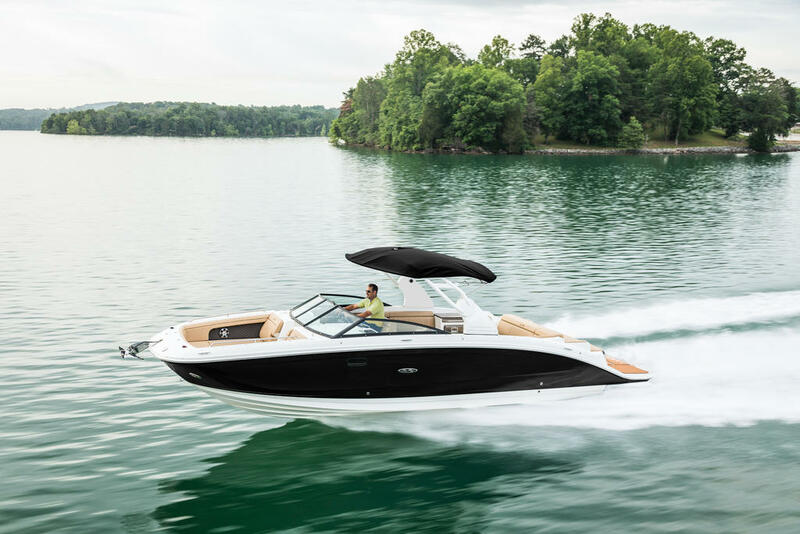 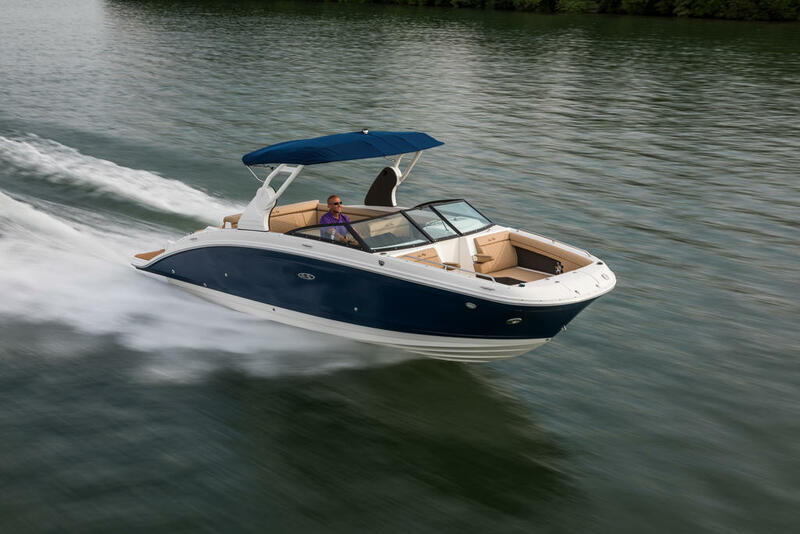 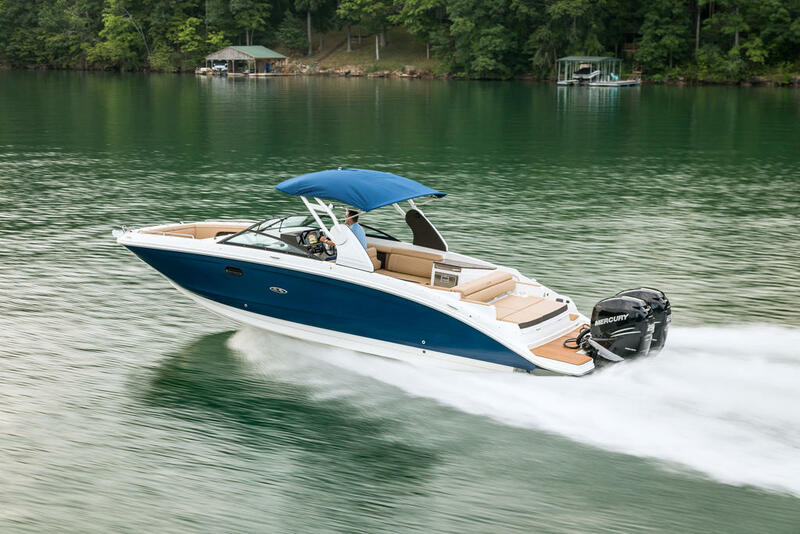 Count on the 300-horsepower MercuryÃÂ® sterndrive engine and smooth, easy handling to provide effortless thrills, and select from three smart options packages to ensure your SPX 230 perfectly suits your boating lifestyle. 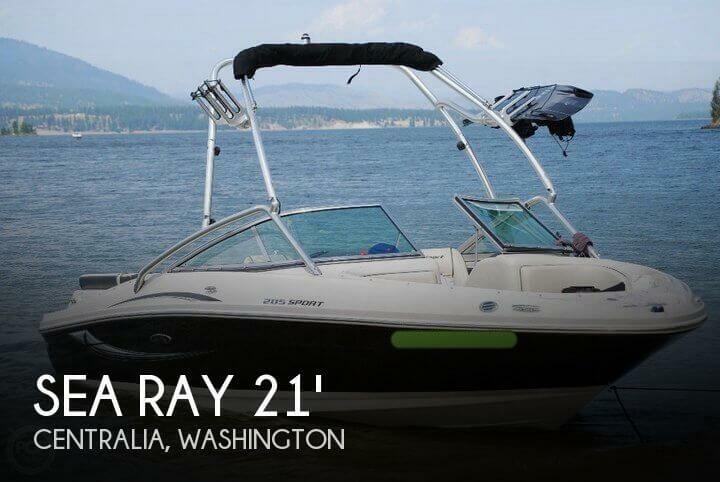 Priced for family budgets, it's remarkably accessible and undeniably Sea Ray.